I appreciate any creator who can follow up a widely popular game with something so different and original. 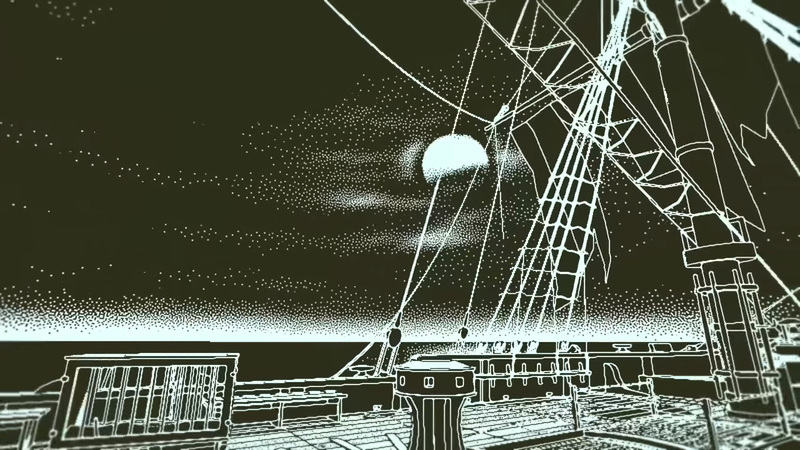 Here's the latest look at Return of the Obra Dinn, the lo-fi mystery adventure from Lucas Pope. The year is 1807. 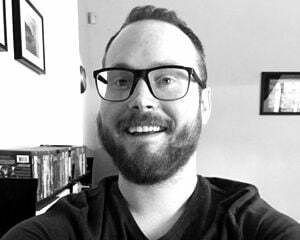 You play an East India Company insurance adjuster exploring the Obra Dinn, a spooky merchant ship that vanished at sea only to return to port years later without its crew. I don't know if any of you are in the habit of watching trailers without audio, but you'll definitely want to put on some headphones for this one. The sound design and especially the music are a highlight. Return of the Obra Dinn is aiming for a fall release on PC and Mac. If you're interested enough to dig deeper, there's a short demo build from a couple of years ago that serves as a nice taster.